North India Chapter AIOUG Official Blog – Official Blog of North-India Chapter(AIOUG)…. 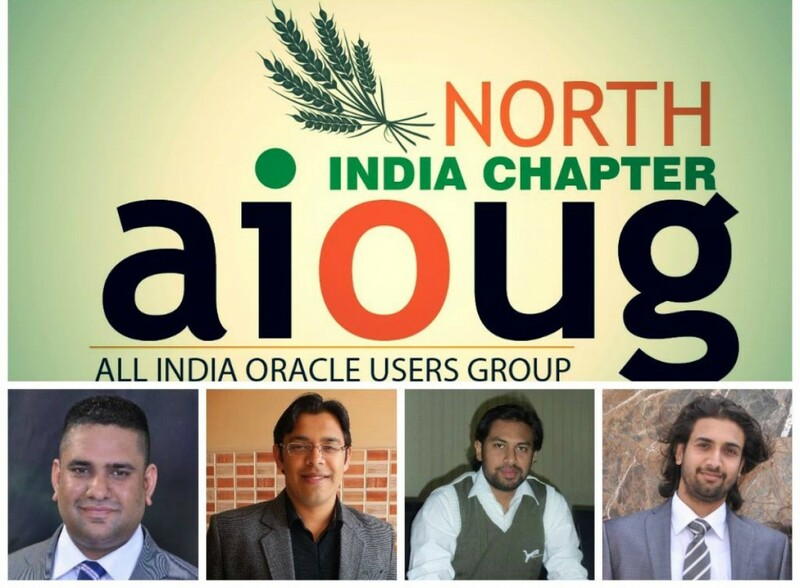 North India Chapter AIOUG is proud to announce that this space https://aiougnic.wordpress.com/ is Official Blog for North India Chapter AIOUG. All the information about the events , latest happenings and upcoming events will be depicted by the posts of this blog. In addition, there will be details in the posts about every event that happened there after so that people who are unable to attend the event can get to know about the things they missed. So stay tuned about this space ! !